The Merlin Entertainment Group runs some of the best-known amusement parks and attractions around the world, and the busy entrance gates, shops and restaurants all collect money that they transport to central site offices. Versapak has a long history with Merlin and provides them with a range of cash handling solutions. Merlin runs 107 attractions in 23 countries; famous names, like Legoland and Madame Tussauds, all with widely dispersed cash registers across large sites. Merlin needs to be sure that cash and cash till drawers are transported from the different attractions and shops to the site offices securely. Versapak supplies them with a range of tamper evident cash bags and pouches to hold the cash till drawers. 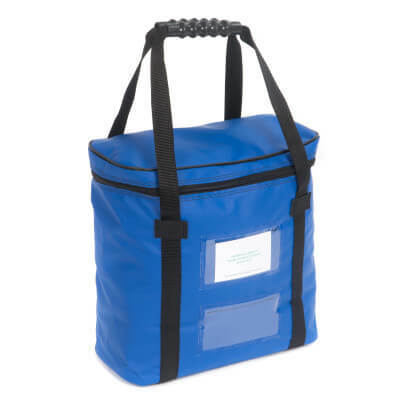 We make all our cash handling bags with extra reinforcement and use robust materials to support heavier loads. 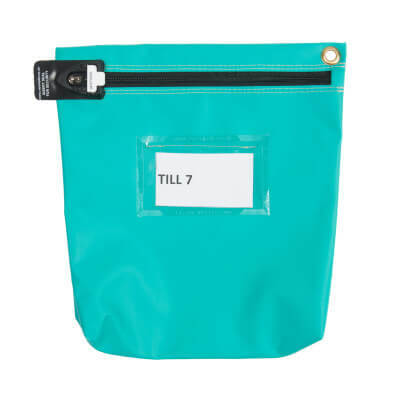 We also supply all of our bags with the Versapak tamper evident locking system. We supply Merlin with plain and numbered T, Button and Arrow seals. The unique numbers on the seals enable Merlin to identify exactly when the seal was broken. Merlin asked us to provide them with a cost-effective solution, so we helped them use different colours to identify the different sources of the money within each site. We standardised their product range to keep Merlin’s operating costs down.  Versapak manufactures all of our bags at our European factory, so we can tailor any of our products to suit our customers’ needs. 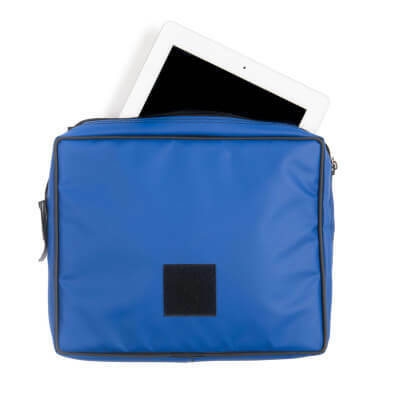 We can make bags in a wide range of colours, we can change the shape or size to suit a particular use and we can overprint any of our bags with information and logos. Versapak tamper evident seals ensure the bags reach their destination securely.